It’s been a while since we’ve heard the name SimCity associated with anything but the catastrophe that was the recent SimCity‘s launch on PC. However, while on PC the franchise might be all but dead, on mobile it’s thriving, at least according to EA Mobile’s Vice President, Jason Willig. In a recent interview, Willig claimed that almost 40 million people have played SimCity BuildIt (Free) since its launch last December, making it potentially the biggest SimCity title ever created. Interestingly, most of the game’s players are from outside the U.S. and engagement and retention statistics are, always according to Willig, very high. Willig explained that he believes the reasons behind SimCity BuildIt‘s success are the experienced team behind its development and the game’s native mobile design that incorporated elements like crafting, short sessions, and a balance of linear and sandbox gameplay. Willig was pretty bullish in his predictions of the game’s future; he sees the game evolving in the manner of games like World of Warcraft where new systems and features are introduced on a regular basis to keep players engaged and rewarded. According to Willig, the secret behind the high amount of playtime is the way the game uses micro-transactions to speed rather than gate gameplay; the game is F2P with IAPs that allow players to reduce wait times rather than unlock features. Finally, Willig concluded the interview by claiming that the developers never felt limited by having to develop a game for a mobile platform because “mobile devices open up way more creativity than [they] close off." For him, the main issue of the game’s development was player engagement; EA Mobile had to design the game primarily around how its players would be engaging with it. 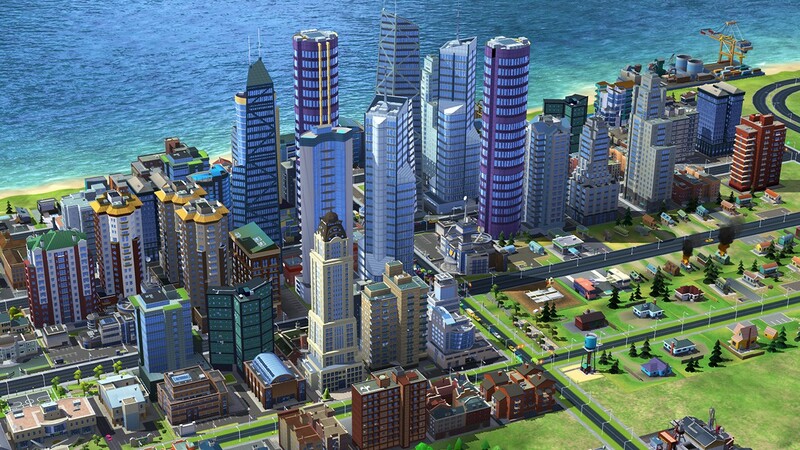 In other words, the ways players engage with a mobile game dictated SimCity BuildIt‘s gameplay. We liked the game when we reviewed it and thought that its F2P elements weren’t obtrusive, so I’m not surprised that the game is doing so well globally. What I found even more interesting than the numbers Willig provides is his emphasis on “player engagement." I found that part of the interview fascinating as it provided a glimpse into the development priorities of big companies like EA. Many developers start with a vision and develop a game around it, but EA Mobile seems to have looked for ways to engage the players and developed the game around those ways. Statements like these might lend credence to those who claim F2P models compromise gameplay, but the game’s success shows that the company might be right in developing its game with player engagement firmly in mind.